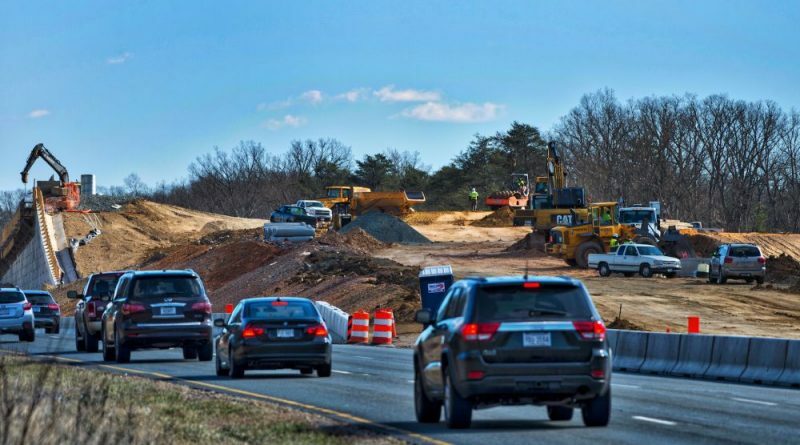 Loudoun’s Transportation and Capital Infrastructure staff members are going to be getting more aggressive with eminent domain in roadway projects in an effort to get costs down and projects done sooner. The department’s new procedure means it will start acquiring rights-of-way earlier during the design process and be prepared to move ahead with eminent domain when negotiations stall. Shammout said the county staff will now begin considering taking the land through eminent domain if voluntary negotiations are not moving forward. The staff will come to the Board of Supervisors to authorize advertising and moving forward in the Circuit Court with condemnation procedures, including the quick take option that allows the government to take ownership of the land or easement and then have the court settle on the acquisition price later. The Virginia Department of Transportation uses a similar process in its own road projects. County staff members estimate the revised procedure could save the county six to 12 months on road projects. Finance committee Chairman Matthew F. Letourneau (R-Dulles) said the new policy is in part to stop property owners along planned routes from manipulating the right-of-way acquisition process to overcharge the county. Shammout said the county’s customary process for building roads is based on the model DTCI used for building other capital facilities, such as community centers. Wouldn’t it be cheaper to just put up signs saying “No Bicycles” along the route where there are “safety concerns”? I have trouble with the concept of taking peoples land so BICYCLES can be safer! !